All women are invited to this free yoga class taught by a certified yoga instructor on Monday, April 29, 7pm at Sanctuary Christian Fellowship. Please bring a towel or mat. Water and snacks provided. It’s time to register your child for Sanctuary Christian Fellowship’s FREE annual summer sports camp! 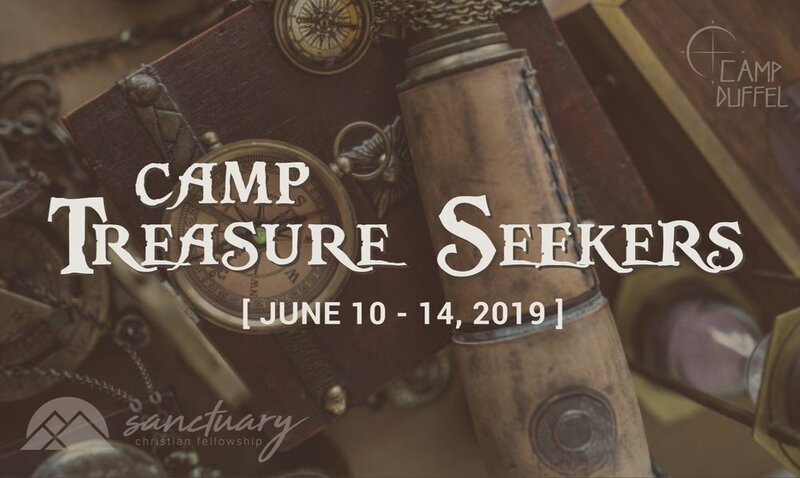 Treasure Seekers is June 10th-14th, 9am-1pm, for kid’s ages 1st-5th grade. Please click HERE to register. 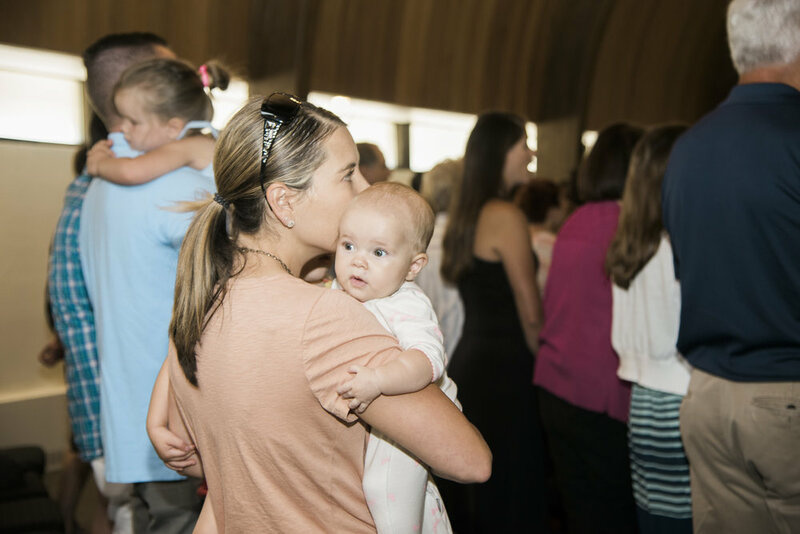 SCF is an inclusive community where people are invited, equipped, and empowered to worship and follow Jesus. 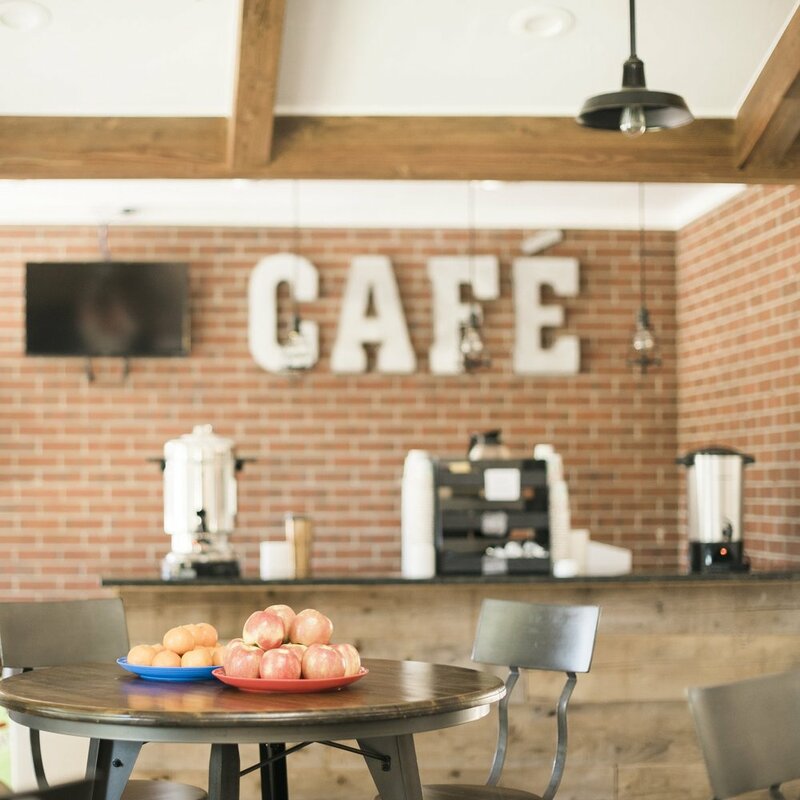 Before service starts, please stop by the cafe for a cup of coffee or tea, or see the Welcome Center to get more information about our ministries, events, and church as a whole. If you have any questions, our Hospitality Team or someone wearing a red lanyard will be happy to point you in the right direction. Want a tour? Anyone at the Welcome Center would love to show you around. Dress is "Colorado Casual" - jeans, shirt, and shoes. If you're a nursing mom, there is space created just for you downstairs equipped with a couch, chairs and changing table. Pursuing Jesus out of a deep love that leads to passionate following. We commit to help you understand what the Bible teaches no matter how tough it is to hear, but to always do that with respect and love for you. Engaging worship that is worthy of who God is and what He has done and is doing. A grace-based culture centered on Jesus and His teachings. All people are invited to come just as they are and let Jesus change each one of us from there. People who see the church like a family where we serve each other, fight with and for each other, but who are always there for each other. Sacrificing what we have so that others can have what they are missing. There's always something going on at SCF! Take a look at our calendar to find the next event — from yoga to kid's festivals, and everything in between. Our weekly Sunday messages are available to listen to throughout the week — for encouragement, knowledge and inspiration. Our hope is that all people will feel loved and welcomed here. And once here, our hope is that people will meet God and as a result of meeting God, give their lives to Jesus Christ. We want that for you. Come as you are. Check us out, but more importantly, seek the truth of God that can only be known when one knows Jesus. Our student ministry is designed to reach, train and equip students to seek out faith and grow up in Christ. We aim to encourage and empower teens to seek the face of Jesus and grow in relationship with Him daily. At Sanctuary, we believe that life is better when we are following Jesus together. 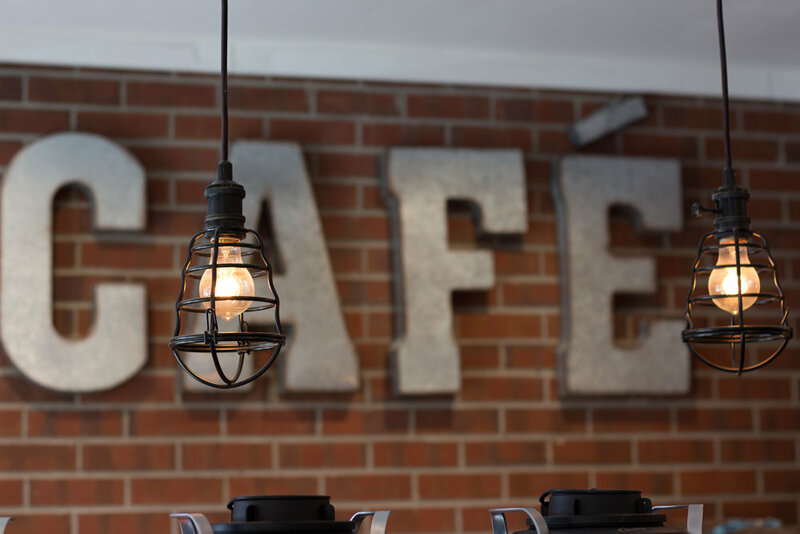 Our small groups are designed to be close-knit communities in which you can be yourself, be encouraged, and become a better follower of Jesus. Our children's classes are divided into groups for toddlers, preschoolers and elementary children. Each class setting engages kids in Bible stories, songs, crafts, conversations, and prayer. These rooms are a fun learning and growing environment for all who enter!